Resident Chaplain AJ Altheimer joined Advocate in September, 2018 after completing two CPE units at Alexian Brothers Medical Center in Elk Grove Village and Saint Alexis Hospital in Hoffman Estates. 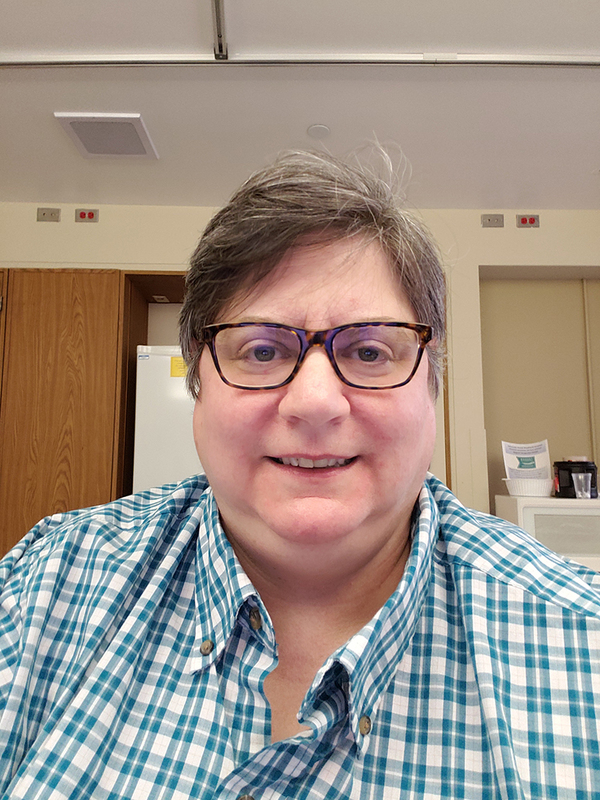 Chaplain AJ recently finished the course work for a Masters in Pastoral Studies at Loyola Universities Institute for Pastoral Studies and is looking forward to her graduation in May 2019. When Chaplain AJ is not at the hospital she can be found at Old Saint Patrick’s Church as part of the RCIA team as well as other volunteering for activities as they arise such as Old Saint Pat’s world famous World’s Largest Block Party. Chaplain AJs down time consists of reading, hanging out at the beach or a swimming pool, taking naps and spending time with family and friends.